This is one of two final articles in our Coping with Mortality series. Today’s accompanying piece explains the importance of effectively using palliative care services. You can read previous articles in our series here. Our previous research showed people who are over 90 when they die need more support with daily life in their last year than even those who die in their late 80s. 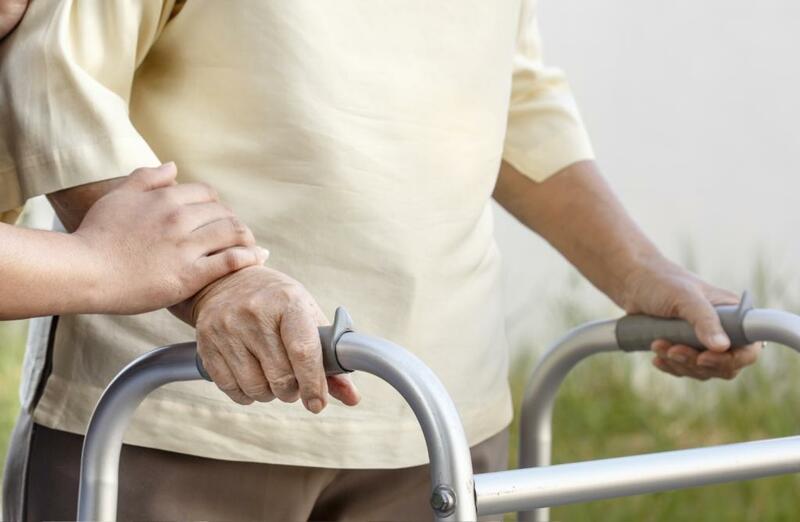 In the United Kingdom, around 85 per cent of those dying aged 90 or older were so disabled as to need assistance in basic self care activities. Only 59 per cent of those between 85 and 89 at death had this level of disability. In our latest research, we had conversations about care experiences and preferences with 33 women and men aged at least 95, some over 100, and 39 of their relatives or carers. Of these, 88 per cent were women, 86 per cent were widowed and 42 per cent lived in care homes.